 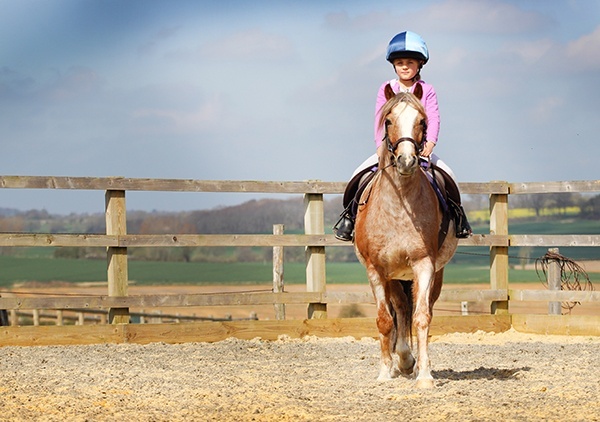 The livery yard at Hope Farm was established in August 2014 and is predominantlyDIY, but we can offer some assisted livery if required. 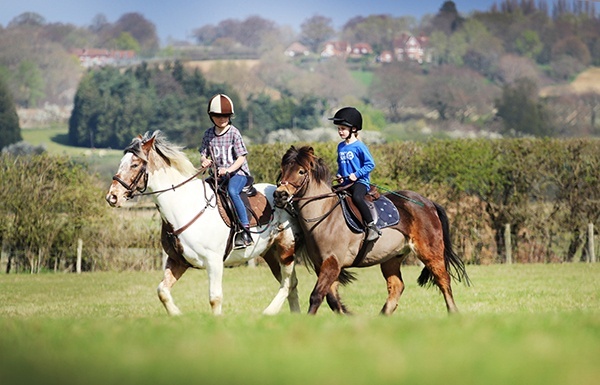 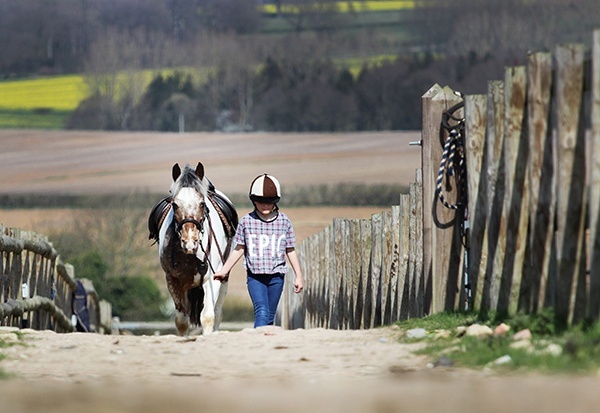 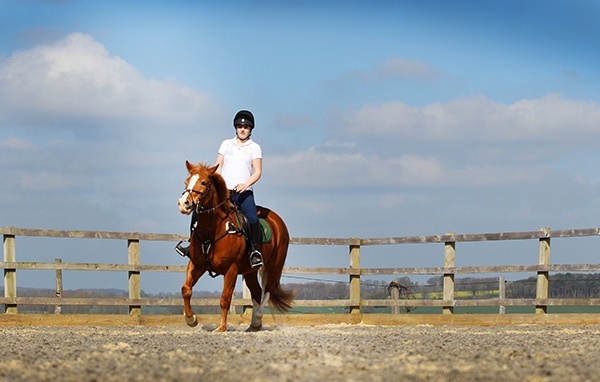 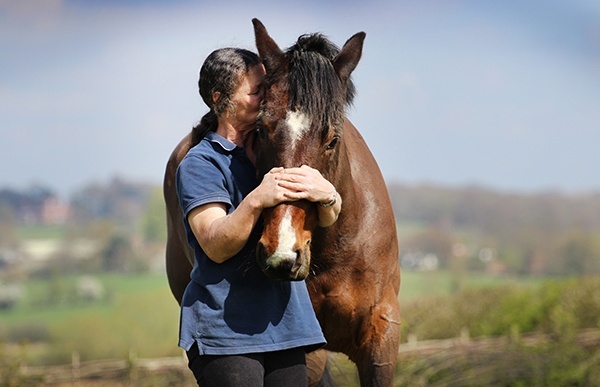 Our aim has always been to provide a friendly yard where both horse and owner are able to enjoy a relaxed atmosphere. 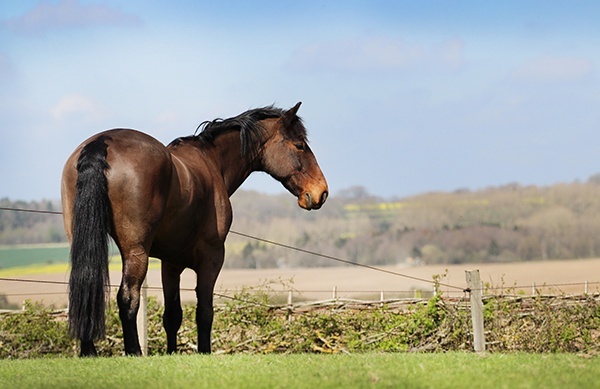 Each owner has their own space in the backroom, storeroom and hay store, while their horses have their own grazing. 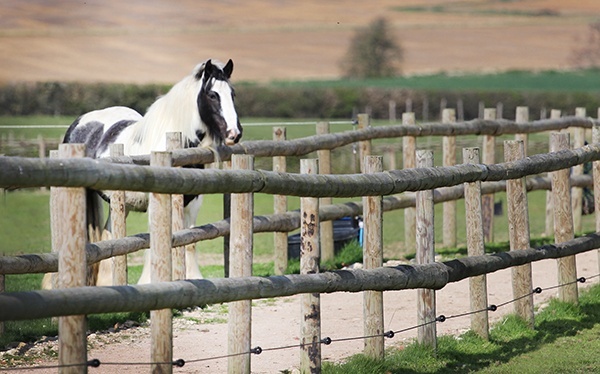 Being livestock farmers and grazing more than 1000 ewes we are great believers in rational grazing and this in turn leads to good quality pastures and hopefully, depending on the year, year round grazing, This also helps with worm control and all horses are on our own worming programme. 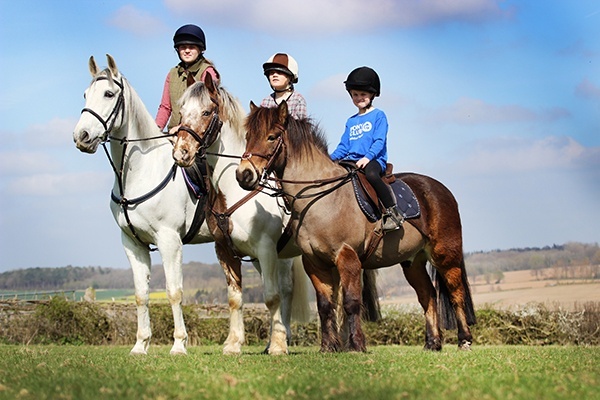 Anyone wishing to use our livery is more than welcome to bring in their own professionals such as riding instructors, farriers and dentists for example. 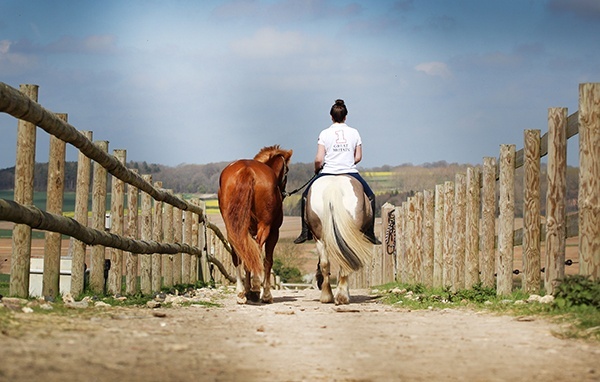 Feel free to contact us to arrange a viewing of our livery yard or if you have any queries.